Prepare for your first of many media interviews, speeches, and political debates. Vohra public speaking training develops the vocal and gesture control, posture, and rhetorical abilities necessary for speeches, on-camera interviews, and political debates. At a technical level, students develop control of their speaking volume, speed, pitch, and timbre, while learning effective posture, breath support, and gestures. But public speaking is not merely technical. 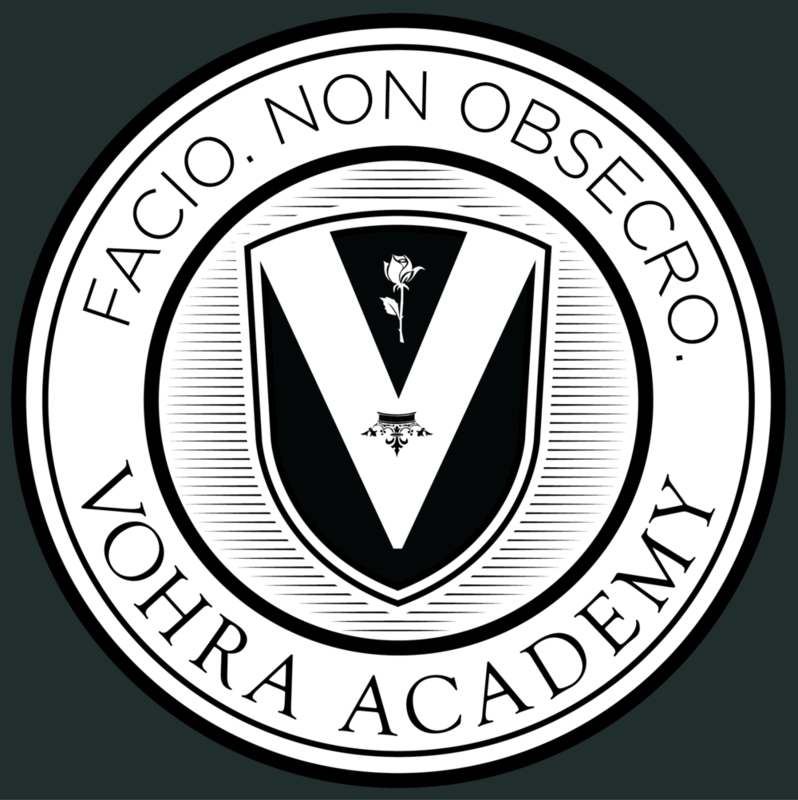 Vohra students learn to think on their feet, answer unexpected questions intelligently, control the direction of an interview, and interact with an audience. Some of this skill comes from daily public speaking practice. Most of this skill comes from the depth and breadth of the intellectual understanding Vohra students gain through their study of philosophy, history, statistics, and social science. Unlike debate training at most schools, Vohra training is based on what actually leads to business and political dominance. As a simple example, traditional high school debate scoring rewards students based on how many points they make per minute. That obviously encourages them to talk faster. However, in real public speaking, most people have to learn to talk slower. Talking fast shows nervousness and panic, while controlled speaking shows calm confidence. The public speaking training at Vohra is harder than that of any other school, but your hard work will open doors at the highest levels of business and politics.